All week I am doing RPG conversions of the Web series Carmila. Today I am going to shift my focus slightly and look at a Role-Playing Game that was directly inspired by Carmilla. 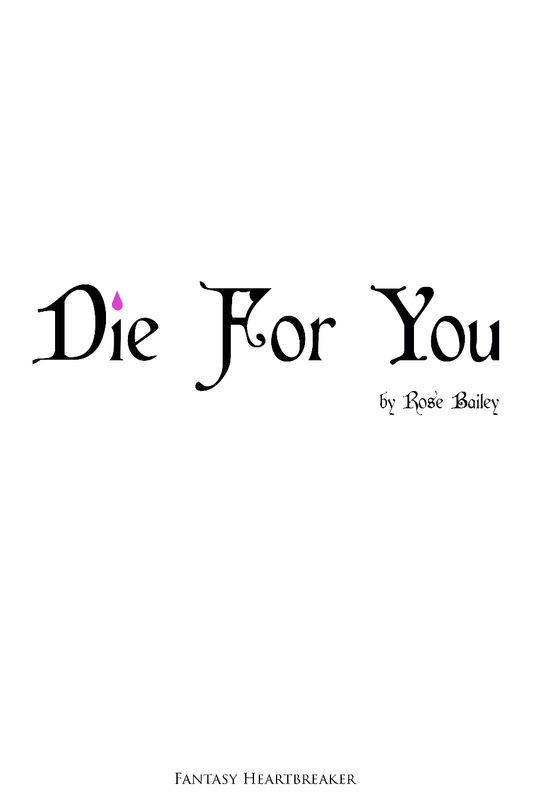 Die For You by Rose Bailey lists Carmilla as it's primary inspiration. Though given the name I can't imagine that HEX was also not an inspiration. Die For You is a slim book, only 13 pages. Character creation and rules are all, understandably really simple. Designed for 2 to 5 people, one game master and four players, I think it could be expanded. It also has that feel of a game that could also work with rotating GMs. This game would classify as a "Story Game" I believe, it has that feel, but I really don't know much about its genesis. To play you start by Picking a Setting. Since I am going to go with Carmilla as my example (and I think it sells the game best) I'll give examples from the start of Season 1. 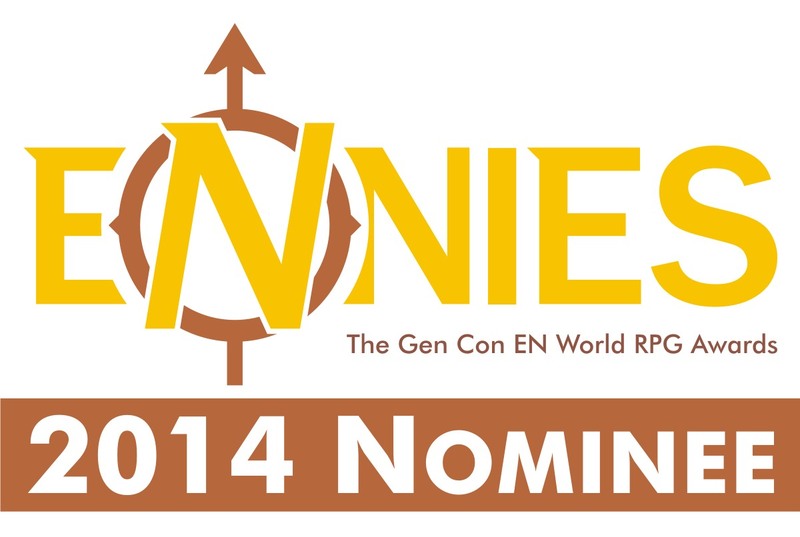 The setting can be random (roll a 1d6) or the group's choice. We are going for "College" here. Next comes Creating a Character. Again this is an easier process than most games, but one that should involve everyone playing. First thing you need to come up with is your Concept. The examples given are good for us, with some tweaks; “Nosey Journalism Major” or “Disaffected Vampire.” You can decide if you are some sort of monster or a normal human. Now define your Want. This is something your characters wants. Let's go with "Find the Missing Girls from Silas University" as an example. When pursuing your wants you have a better chance of succeeding, but also you open yourself up more to creating complications. Looking for the missing girls gets the attention of the Evil Dean that wants to sacrifice them to an ancient demon. Having conflicting Wants in the group is also a good thing. Now determine your Traits. You have three: Feels, Weird and Real Life. Feels and Weird are ranked 2 to 4 and combined they must equal 6. Real Life is the same as your lowest score. Finally, you have Trust. Trust is another character you trust and this can change from scene to scene if needed. While this is going on the GM comes up with the Big Bad. This is who they need to defeat to move the story to its end. Simpler is better. "Vampire", "Nephilim" or "Evil Dean". Then figure where the game begins and what happens. "At the big party, a girl disappears". "In the middle of class, you set fire to all the paper with your mind". And so on. 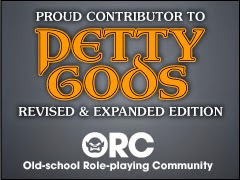 Rolls come in two types, Challenges (your character is trying to do something or opposed by an NPC) and Conflicts (opposed by another PC). In Challenges, you roll against the Trait that the GM is most affected. Each die that is one lower than your trait is a Success. There are ways to get more dice. You can get help from another character, pursuing your Wants, making a sacrifice, or using your Trust. A few minutes of set up, getting characters made and you are set to go! The Setting: Silas University, Freshman dorms. Laura Hollis' room. Want: To not do the horrible things her mother makes her do anymore. (Later) I want Laura to be safe. (Later) I want Laura. Want: To find the missing girls and maybe date Danny. (Later) I want Carmilla to be safe. (Later) I want Carmilla. Want: I want to go out with Laura. (Later) I want Laura to be safe. Want: To get into med school and figure out all the weirdness on campus. 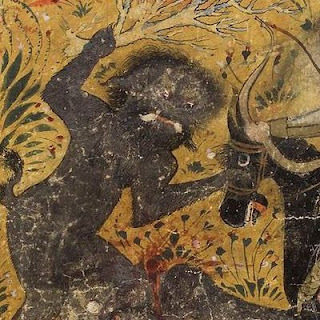 (Later) I want to party with the Demon of Light. Concept: Dorm mom, German major and neat freak. Want: I want everyone to be normal! Just be normal! There. Five characters as quickly as I could write them down. Take them and throw them into the weirdness. The game is a lot of fun and could be a really fun experiment to try with some exsisting characters. Plus they would all work great on a notecard. The game is Pay What You Want, so if you want to try it, throw the author a buck or two and if you like then toss in a couple more. You can see more about this game at http://www.fantasyheartbreaker.com.